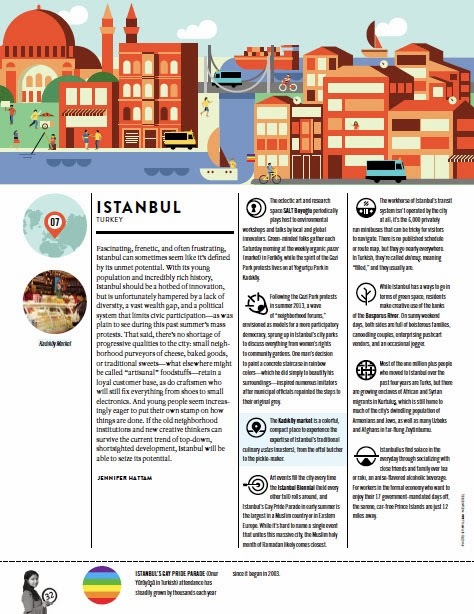 The quarterly magazine GOOD reached out this past fall to get my take on Istanbul for its "GOOD City Index," a new feature highlighting "the cities that are emerging, the ones that are figuring out their growing pains or flourishing under the radar." The final piece, published in GOOD's Winter 2013 issue under the headline "Celebrating Possibility," shines the spotlight on 20 up-and-coming cities, from Accra to Wellington. My writeup on Istanbul appears at number 7 on the index (n.b. I asked for the Bosphorus to be correctly identified as a strait, rather than a "river" but the error was not fixed as promised). 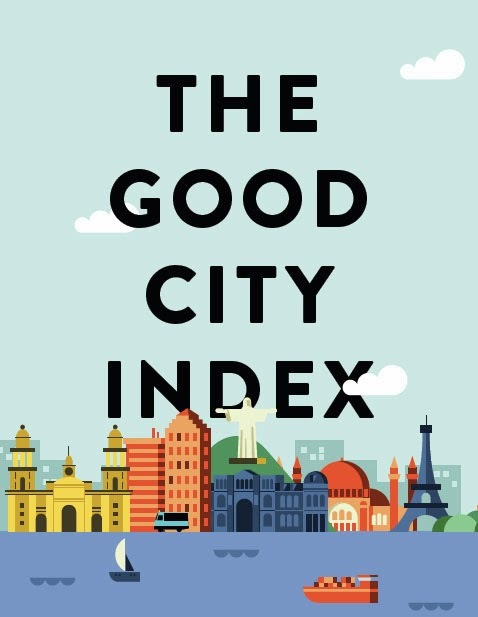 Download a pdf version of the entire "GOOD City Index" or a smaller pdf of the introduction and Istanbul section.